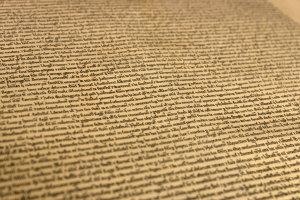 A close up of the Committee’s Magna Carta Replica which will be on display at the Symposium. 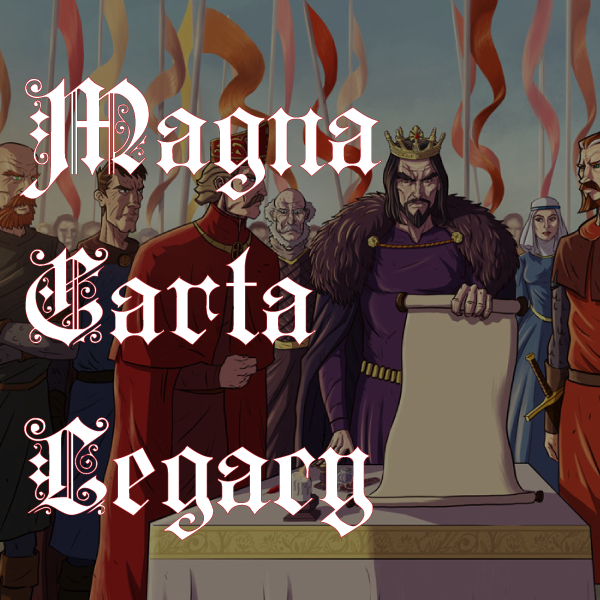 Is Magna Carta history’s most important document? 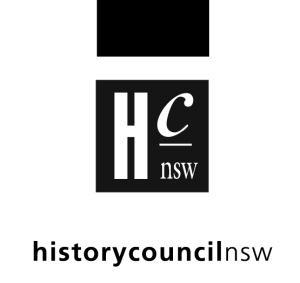 The History Council of NSW and the Rule of Law Institute are running a symposium at the State Library discussing this question – Thursday, 7 May at the State Library of NSW, register here. In this one day symposium, five speakers, including Nicholas Cowdery AM QC, Professor David Clark, Professor John Hirst, Dr Rosemary Laing and Dr Andrew Tink, will explore the historical and contemporary significance of this groundbreaking document. Find out more information about the event, or register for the event.